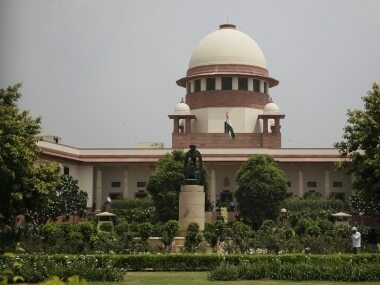 The Supreme Court has issued a notice to yoga guru Ramdev, who was initially successful in raising a plea in the Delhi High Court against a journalist to restrict the sale and publication of a book that ostensibly delved into his private life. 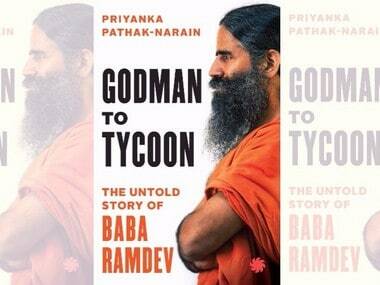 In his petition, Ramdev had alleged that Godman To Tycoon: The Untold Story of Baba Ramdev had defamatory content that could harm his economic interests and reputation. The question this case evokes has confounded judicial minds for decades — this is the question of the interplay between an individual's right to privacy and another's right to freedom of speech and expression. The jurisprudence over this issue developed significantly with the case of R Rajgopal versus the State of Tamil Nadu. In this case, the press had got their hands on the autobiography of serial killer Auto Shanker and had published it purportedly without his consent, claiming that it incriminated and showed how some government officials were hand in glove with certain criminals. In this case, the court had held that public officials discharging official duties cannot claim a right to privacy because they act in an official capacity, in a personal capacity. However, outside the domain of their public functions, they have the right to privacy. But what happens in cases of individuals who don't deal with any public functions but their life, in general, has a powerful impact on the minds of the public? Fortunately, the court had an observation on this perspective, too, in the R Rajgopal case. 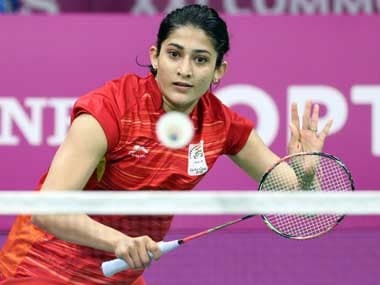 The court had stated that an individual has the right to privacy, except in two cases — first, if the person who has been defamed has voluntarily put himself in that position by thrusting himself into the controversy, including through an act that could invite or raise a controversy; and second, if the defamed person has any record in the public domain. What is acting against Ramdev in this case is the first exception. As he is a significant public figure in India, any of his dealings could be construed to be an act inviting controversy. This underlines the very problem with this exception — vagueness. It also affects those who may have been dragged into some sort of controversy. Lawyers who fight for a social cause and deal with high-profile cases, for example, can end up suffering the wrath of this exception. Perhaps the court can revisit the order and consider changing the test from what could invite controversy to what information could be considered of public importance. But the problem with this test would be knowing where to draw the line between private and public life. What happens when the private details of an individual's life can be said to be of national importance? This, however, remains a question of fact that has to be decided on a case-to-case basis as these deal with blurred lines in the concept of privacy. In such cases, what hold higher significance are the tools of pre-censorship that are used to restrict books and other material from being published when one believes they might defame them. For content that promote hostility in a tense environment, such a restriction seems justifiable. But in Ramdev's case, which merely involves the yoga guru feeling threatened that information in the book could harm his reputation, should pre-censorship be allowed? In the Khushwant Singh versus Maneka Gandhi case, the Delhi High Court had held that in cases of privacy violations, no pre-publication injunctions can be issued as remedies, but the "aggrieved" party can file a suit claiming damages for defamation. The court justified its order explaining that when there are two private parties involved, it constitutes a tort (a private wrong), not an infringement of fundamental rights, and therefore, the correct remedy would be to claim damages. However, different high courts have issued varying rulings on the same subject. 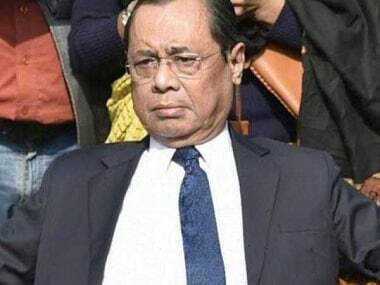 The Madras High Court, for instance, had given a view contrary to that of the Delhi High Court and had granted an injunction against a publication on former Tamil Nadu chief minister J Jayalalithaa, which the judges deemed contained purely personal details unverified by sources. It must be remembered that prior restraint often ends up having a chilling effect on the freedom of speech of an individual wherein the individual does not speak his mind out of fear of being punished and reprimanded. For a strong democracy to function well, freedom of speech and expression is of great importance as it is not just a tool to ensure free flow of information in a society, but is often a method of arriving at the truth that citizens of the country should know.